Hi y'all! 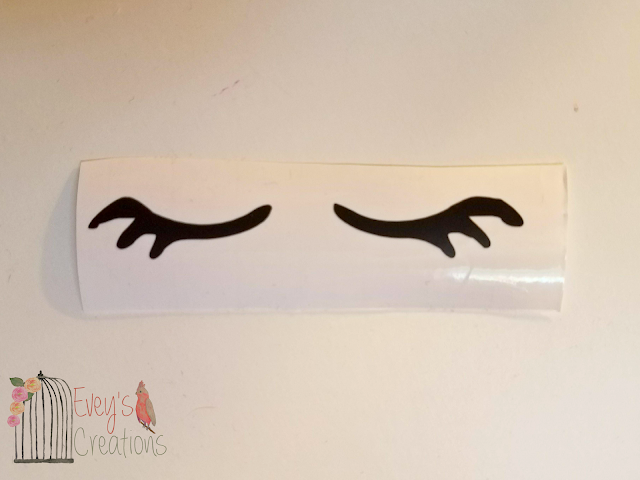 I'm so excited to kick off this fun new monthly challenge that all of my Cricut loving friends and I have begun! What better kick off than a Cricut Christmas Challenge?! A huge thank you to Jeanie and Michelle who had the great idea to get us all together! -If your flowers don't come with tiny pearls in the center, get those too. 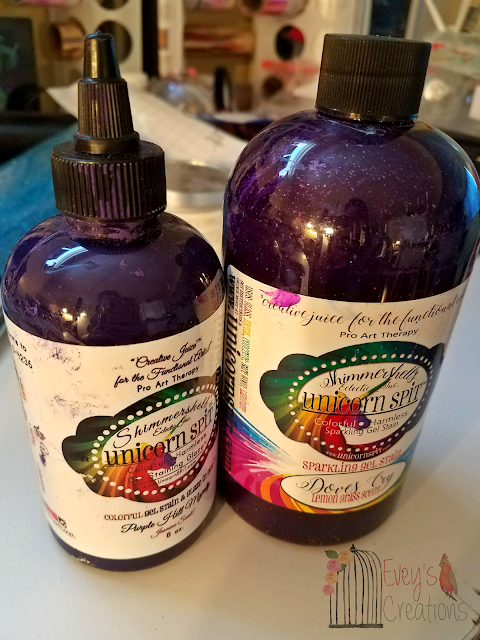 -Unicorn SPiT in Purple Hill Majesty and I also used a touch of Spakling SPiT* in Dove's Cry. One day ahead of time, roll out your air dry polymer clay into two thin, approximately 1 1/2in cylinders. intertwine them to form your unicorn horn. make sure to flatten out the bottom so it will lie flat once glued onto your ornament. When you are ready for your vinyl, cut out your eyelashes using your Cricut Air2, weed out, and transfer using transfer tape. 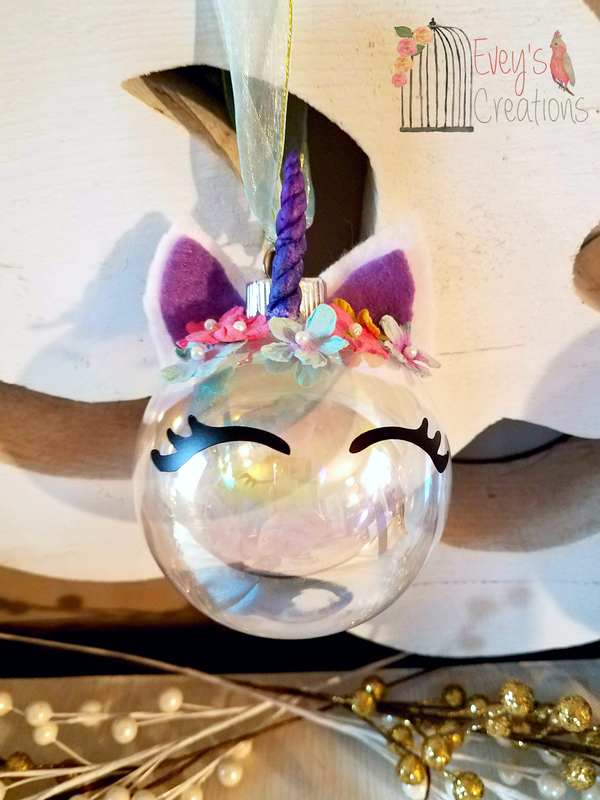 Using the epoxy glue, add the uni-horn and ears, as well as all of your flowers which will serve as the unicorn's mane, onto the top of the ornament. You might have to hold the uni-horn on there until the glue begins to dry so that it stays where you want it to and doesn't tip. 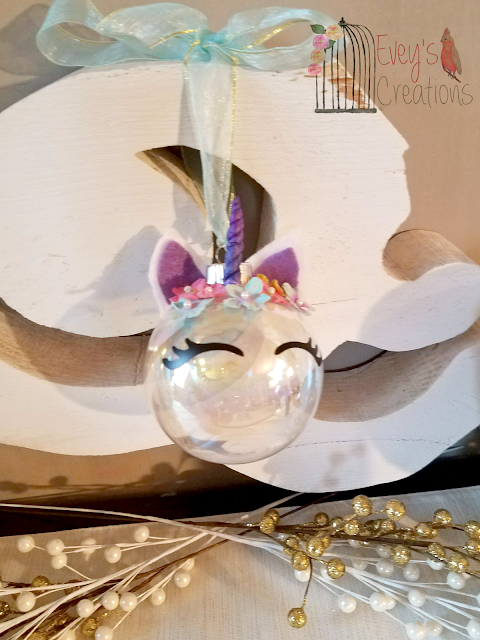 Top it off with your ribbon to hang your adorable Unicorn Ornament! Hope you enjoyed the tutorial, and please share your thoughts in the comments! Don't forget to check out all of the other awesomely talented bloggers and THEIR Cricut Christmas Challenge projects! Excited to see what everyone else has made! Stay tuned to next month's challenge, as well! I should have known! Haha! I love this adorable unicorn! 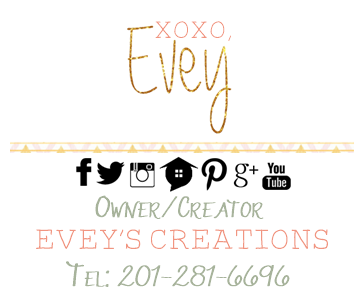 Thanks so much for being part of our blog hop sweet lady! OMG this unicorn is so extra in the best possible way! We are obsessed with unicorns at the office I work at. 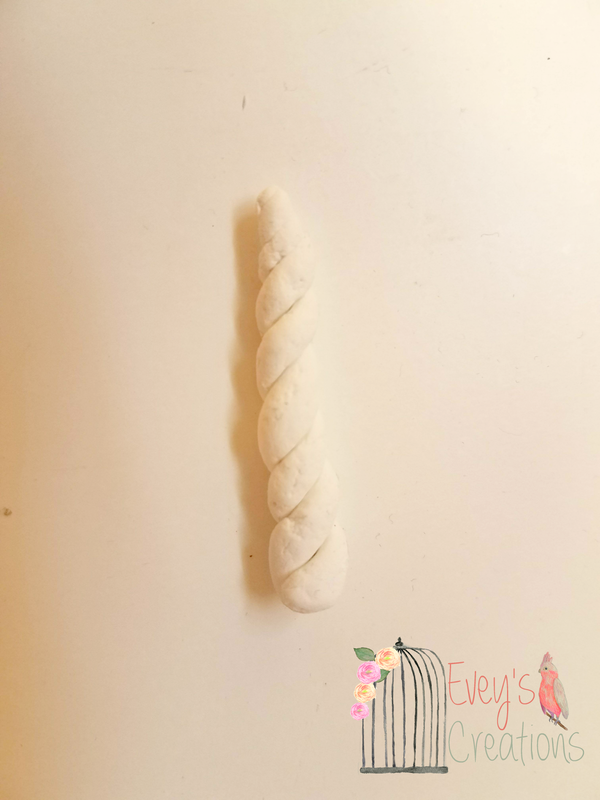 I love that you used the air dry clay too I never would have thought of that. Thank you so much for being a part of the challenge. I hope you craft with us next month too. Happy Holidays!